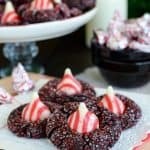 These sweet Peppermint Mocha Pudding Cookies stay soft for days making them the perfect treat to make for Christmas cookie trays or exchanges. I have had a jar of Nutella in my cupboard just waiting to be used. 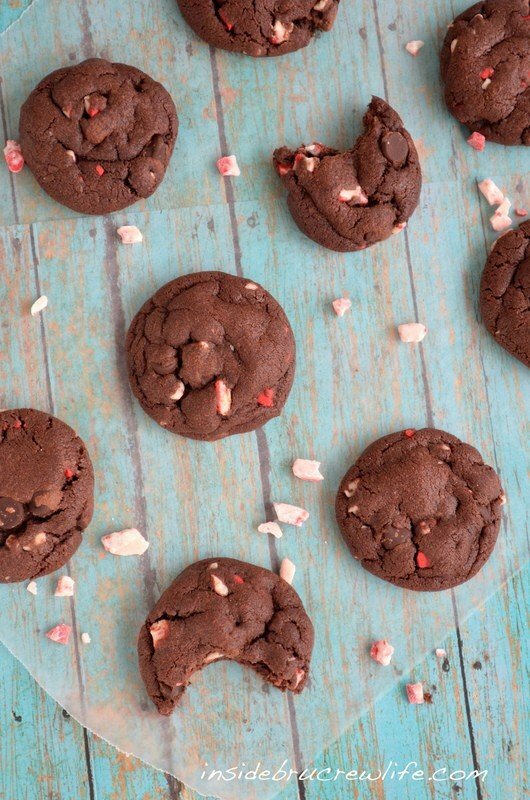 I just subbed the spread for the peanut butter and added those yummy peppermint pieces for a fun Christmas cookie. 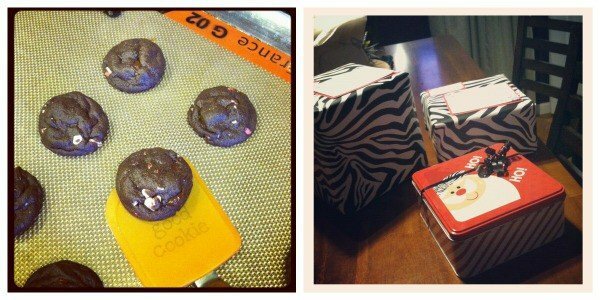 As soon as I ate one fresh from the oven, I was in cookie heaven. These are my absolute favorite cookies now! I need to stock up on more of those Andes chips, so I can make these year round. I knew these cookies would be the perfect ones to share in the Great Food Blogger Cookie Swap. 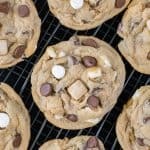 These delicious fudgey cookies stay soft for days, so they were a great choice to send out in the mail. Three dozen of these cookies went in the mail, and then I ate the rest while I waited to see what yummy ones I would get back. I pretty much stalked my mailman until all my boxes came. It was so fun to see who had my name in the swap. I couldn’t wait to eat 3 dozen cookies all by myself. And to find some new blogs to read. First up were Lemon Coconut Snowballs from Sarah at The Life Album. Then a package of Sour Cream Horns from Cassie at No Day But Today arrived. I could get used to cookies coming in the mail daily! My last box of cookies were Brown Sugar Brown Butter Chocolate Chip Peanut Brittle cookies from Vijay at Nosh On. It. Thank you so much! I enjoyed every last bite of these fabulous cookies…I can’t wait to get the recipes! 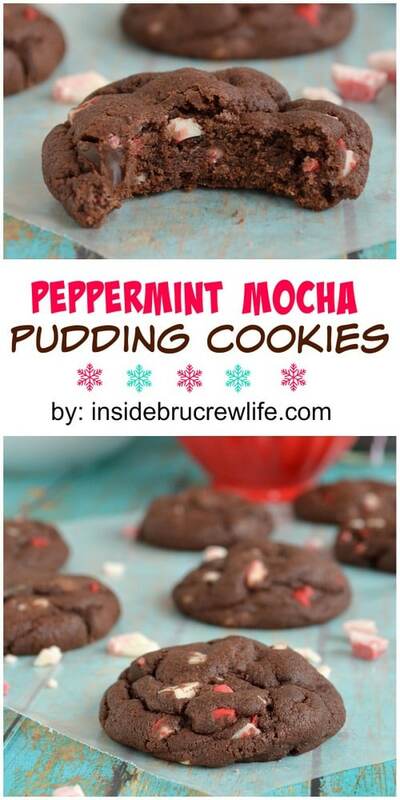 Now excuse me, I have half a jar of Nutella and one last bag of Andes crunch pieces, so I’m feeling the urge to bake another batch of these peppermint mocha pudding cookies!!! I better get out my fat pants too, because I know I will be eating way too many!! In a bowl, cream the butter, Nutella, and sugars until fluffy. Add the eggs and extract and beat again. Sift together the cocoa powder, flour, baking soda, pudding, and salt. Slowly add to the butter mixture until mixed in. 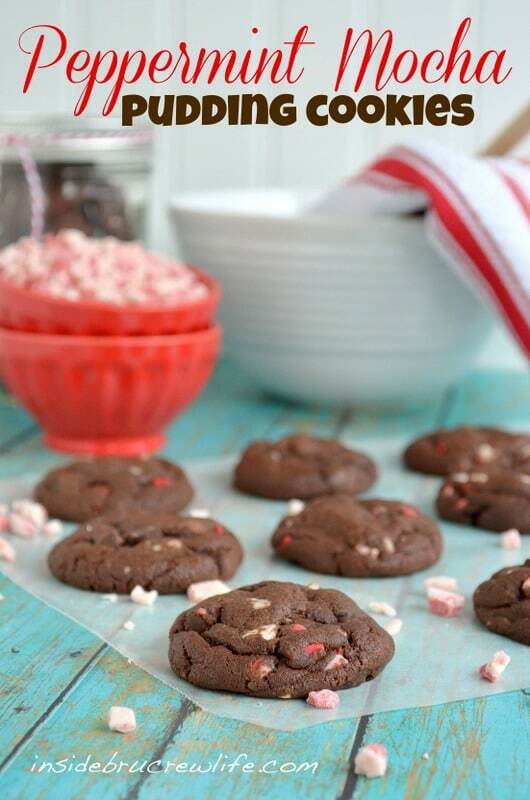 Stir in the chocolate chips and peppermint pieces gently. Chill the dough at least 30 minutes. Roll dough into 1 inch balls and bake for 8 minutes. Let the cookies rest on the cookie sheet for 2 minutes before moving to parchment paper or a wire rack. Cool completly. Store in a sealed container. Are you in need of more Mint Madness for your Holiday baking? Jocelyn, I love a soft chocolate cookie! Will have to try this. How fun to get to swap cookies and make new friends, they all sound scrumptious! One of my favorite cookies are the chocolate fudgy ones. Ad peppermint and you had me hooked! LOVE them Jocelyn! 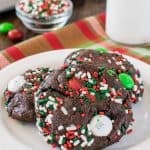 Chocolate fudgy cookies are my favorites too:-) I was pretty hooked on these cookies too…it was good that I had to mail so many away from me, because it would have been dangerous to keep them in the house! 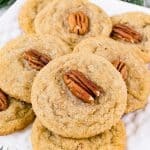 You and your pudding cookies–I love your recipes oh so much! 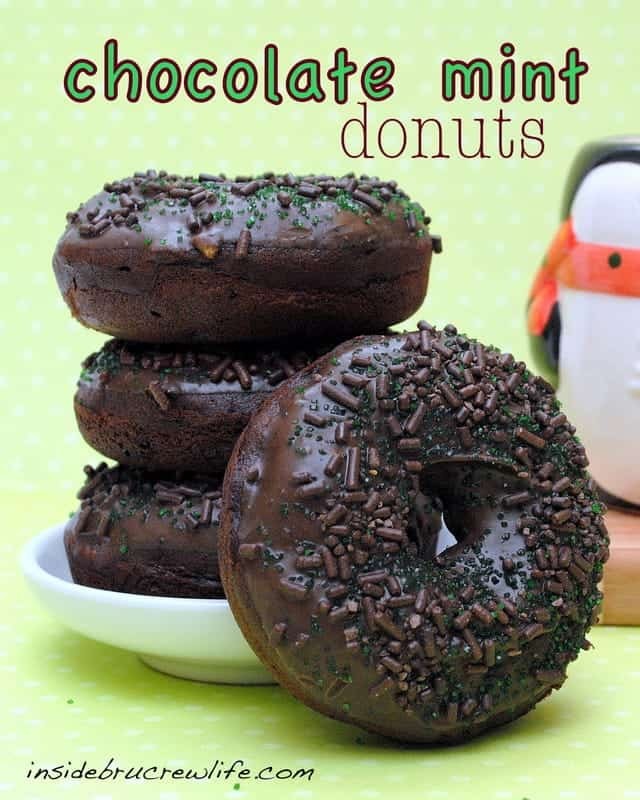 And this peppermint mocha version looks scrumptious. I’d love one or five with my peppermint mocha this AM! Thank you so much girl:-) I am addicted to those pudding cookies…can you believe I actually have a few versions that haven’t even been shared yet? Scratch that because I’m sure you can believe it. 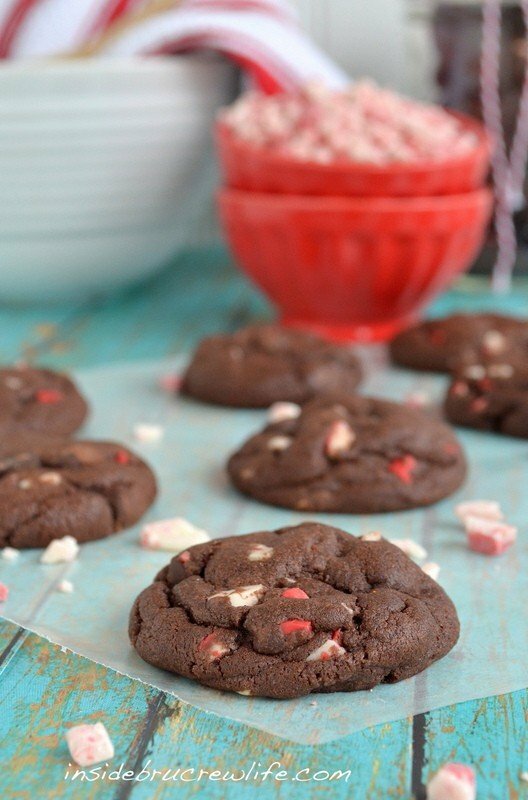 These cookies with a Peppermint Mocha would be so awesome!!! Those cookies look delicious. I love pepermint a chocolate. I wish everyone else in my house did too. I’ve put it off and put it off…but I can’t resist! 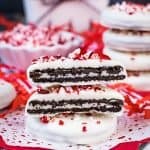 I am going to make some pudding cookies–you make them look to die for! 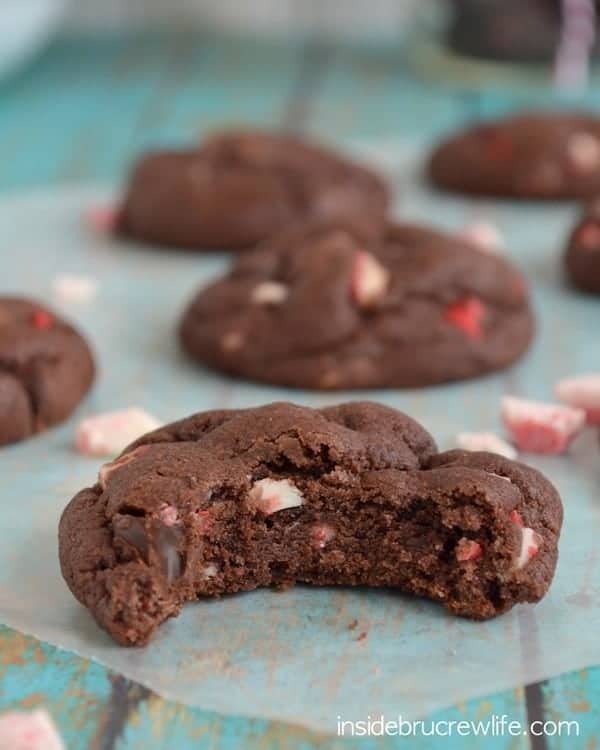 🙂 Thanks for the trove of recipes…I’m not sure which I’ll start with…probably these peppermint chocolate ones! Wow… these cookes look phenomenal… Yum! Awe Sally, you are the sweetest and always know what to say to make me smile:-) I would recommend these over any other pudding cookie that I have made so far!!! They were so soft and fudgey!!! 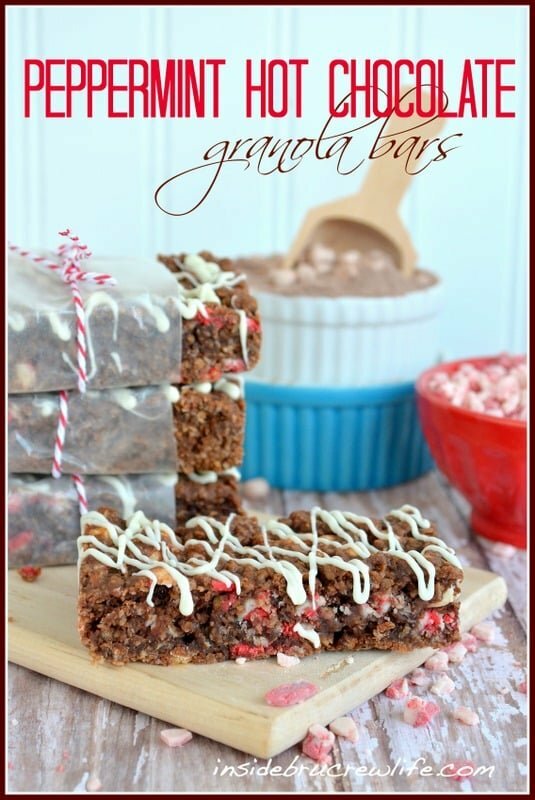 these look so perfect and fluffy and so festive! I actually looked all over for those Andes chips and couldn’t find them! Gah! Now it just makes me crave them even more. Your cookies are so puffy & pretty! Thank you Averie…I was so excited to make these a few times, and they were puffy and fudgey every time:-) I just looked at our Walmart for more of the Andes and they were out too. These look phenom! I love how I’m seeing so many pudding cookie recipes lately. They are the best! I have been addicted to peppermint and those Andes mint chips are the best!!!! I made pudding cookies for the first time last week. My new favorite way to make cookies!!! These look amazing! These look and sound amazing! 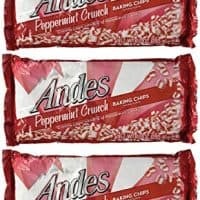 I love those Andies peppermint crunch pieces. I can’t wait to try these. I have yet to make any pudding cookies but I keep seeing them all over blogland. 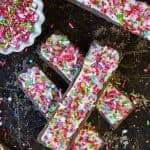 I guess this is the best recipe to start with 🙂 Thanks so much for linking up to Creative Thursday. Can’t wait to see what you share next week! Have a wonderful weekend. 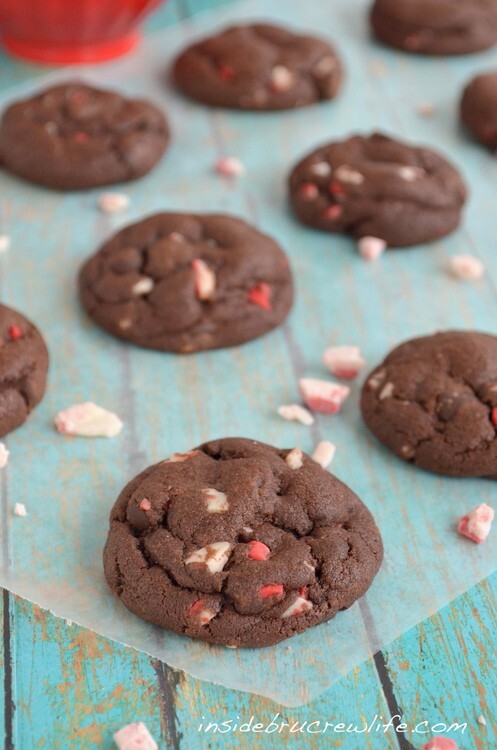 Chocolate and peppermint is such a great combo, I love the addition of the coffe flavor too! 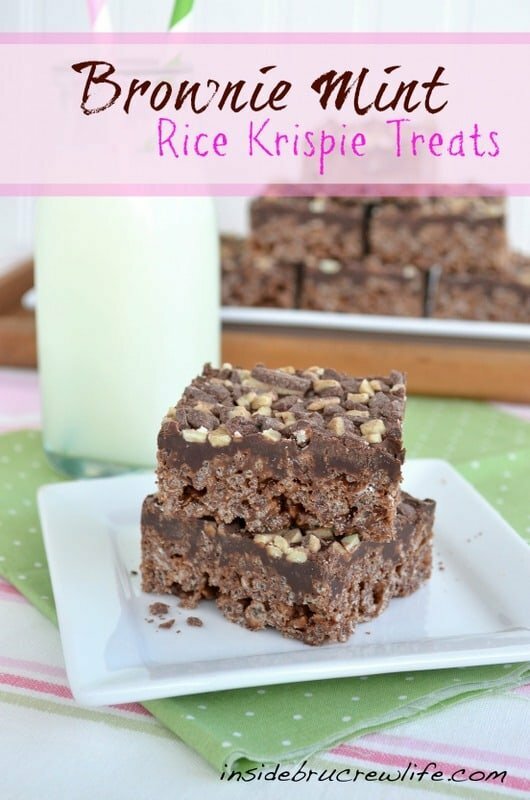 Thanks for linking up on Super Sweet Saturday. It is at the top of the recipe by the yield:-) You should get about 60 cookies if you roll the balls 1 inch. 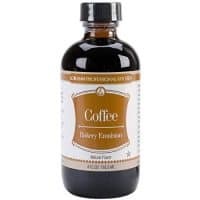 What is Jif Mocha spread and where can I find it? It is a chocolate mocha spread. I always see it at Walmart and Target next to the peanut butter.